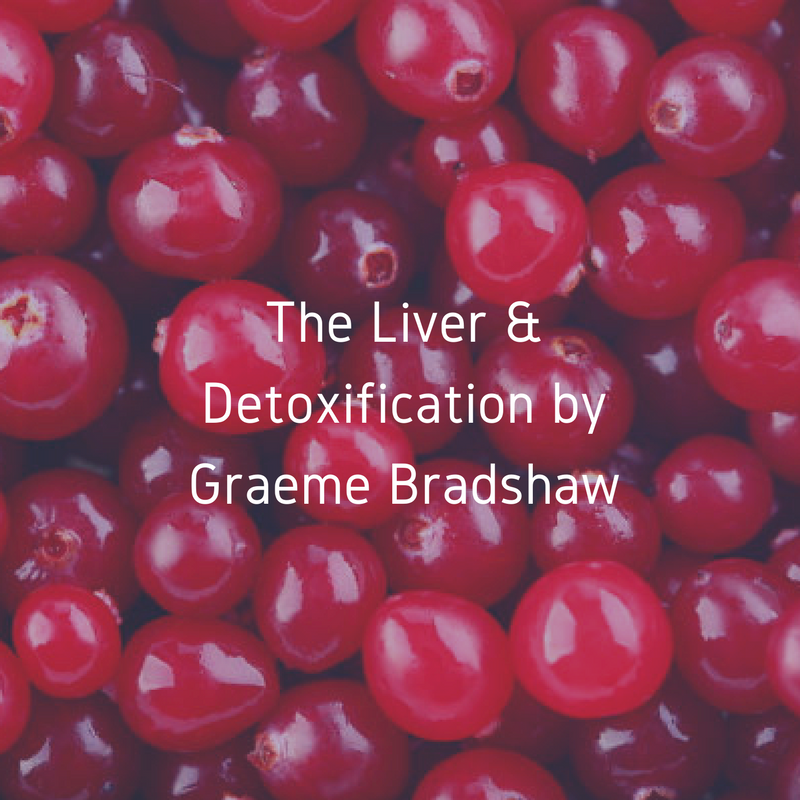 Coming soon to the INL education section is the INL E-Book Series covering some exciting practical subjects on Liver Detoxification and an extensive deeper look into Probiotics. 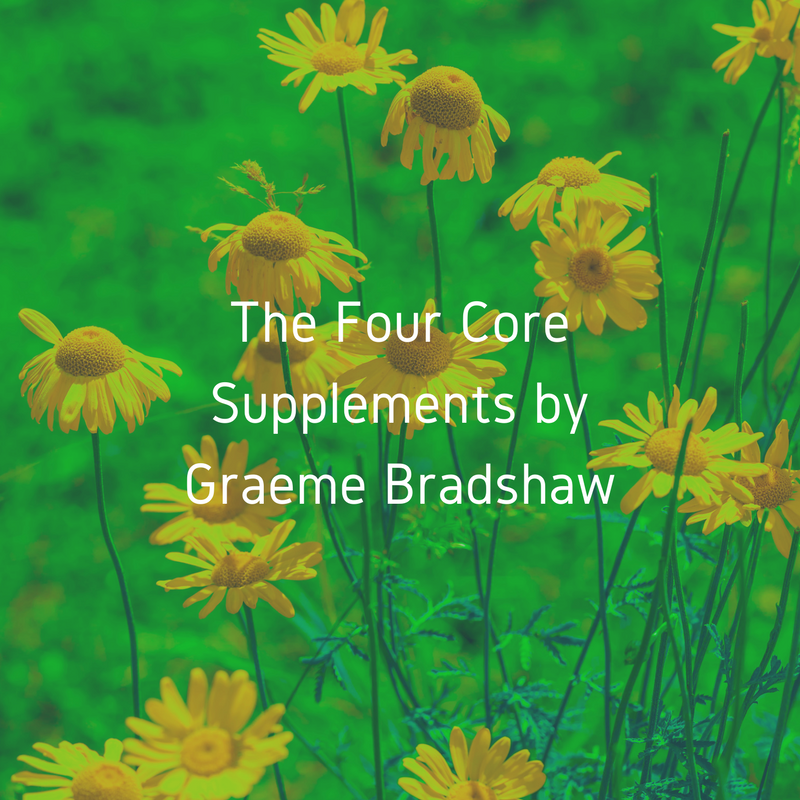 Voted by our customers as one of the best original articles on how to make a focused start with supplementation for yourself and your patients. Click on the image to download now.